← Prometheus Unbound – Are Methods Of Medical Treatment The Next “Targets”? 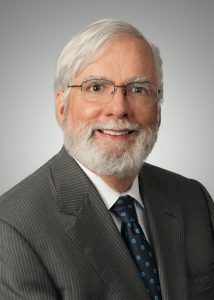 Patent Law Expert Donald Chisum and Professor Janice M Mueller will be co-lecturers at the three day Intensive Patent Law Seminar in Seattle, July30 – August 1, 2012. To find out more information on the seminar, click here. This entry was posted in Conferences and Classes and tagged chisum patent academy. Bookmark the permalink.